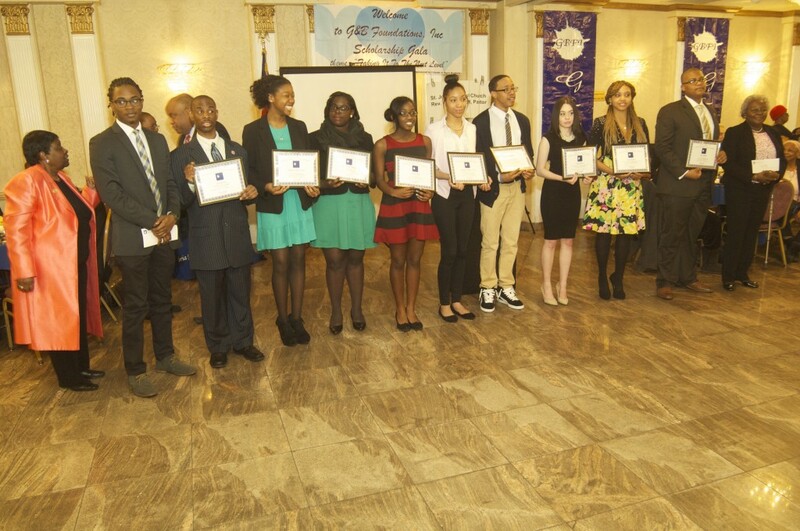 March 21, 2015- Riccardo’s Ballroom in Astoria, New York, held G&B Foundations, Inc, Fifteenth Annual Awards and Scholarship Luncheon honoring seven young minority with Scholarship and financial aid for college. 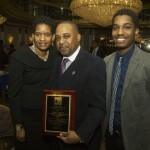 Awards were also given to Dr. Dottye J. Seales (Community Service Award), Penda C. Howell (Press Service Excellence in Media Award), James Alston (“Man of the Year” Lifetime Achievement Award), Ben Vereen (President’s Award), Bishop Andrea Vereen (Religious and Community Service Award), Ralph Nelson (Community Service Award), Karen D. Blanding (“Unsung Hero” Women of Excellence Award”), and Rev. 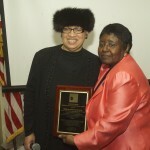 Anita Burson (Religious Leader Award). The afternoon Master of Ceremonies was Dominic Carter (CBS Political Analyst and author “No Momma’s Boy” and Keynote Speaker Rev. Edward Mulraine, author “Something to Battle With,” and afternoon special guest Hazel N. Dukes NYS NAACP President. 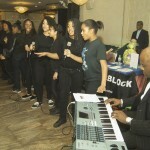 The afternoon musical selection were perform by The Renaissance EMS Chorus, directed by Bervine Harris, Executive Director.